I hope all our bookish mommies out there had a fabulous Mother's Day! At the very least, I hope that you had some time to sit around, relax, and read. That, right there, seems like a pretty good gift to me. I spent my weekend, once again, playing catch up. The good news is that I had some time to write some of my backlog reviews down, so you'll get more content this week! I'm really trying to get more organized again, so I don't leave you with long bouts of radio silence. Here's how my reading has been shaping up so far this week. 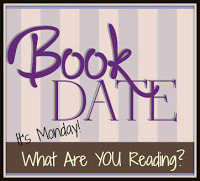 As I mentioned last week, I've been powering through books lately. So quickly, in fact, that I haven't had the time to write reviews for them. Which, honestly, hasn't been all that bad. 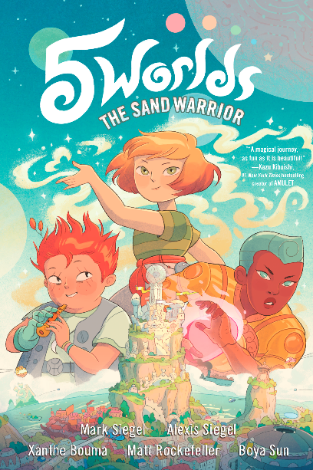 With the exception of 5 Worlds: The Sand Warrior, the other two books above were things I chose to read instead of reading to review. It's been nice! 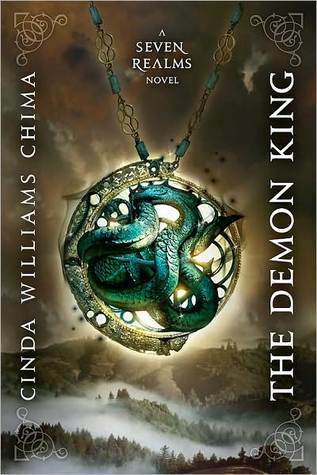 My re-read of The Demon King was especially enjoyable because I forgot how much I missed this series. 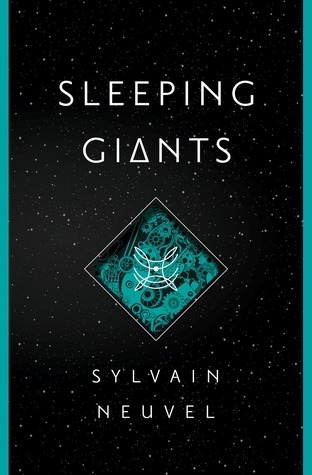 One of my bookstagram friends finally pushed me to read Sleeping Giants, and I'm so glad that she did! It's been excellent so far, especially because I'm listening to a full cast audio book and they're really bringing it to life! 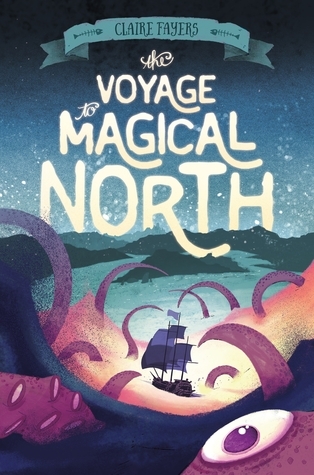 I'm also re-reading The Voyage to Magical North in anticipation of reading Journey to Dragon Island, the sequel! 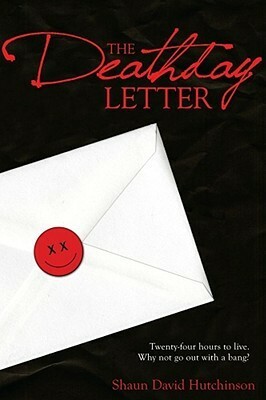 I actually started The Deathday Letter, but put it aside for a while. 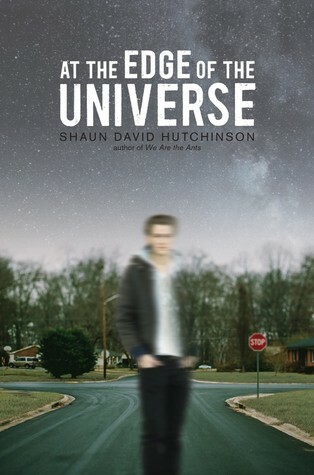 I've been on a Shaun David Hutchinson kick, but I needed a break from sad for a while, to focus on Fantasy and Sci Fi! I'll be back though soon, to devour this and sob over it.